You know what information you need to put players on the right teams and the make the best schedule. Old-school paper forms don't always let you ask the right questions. 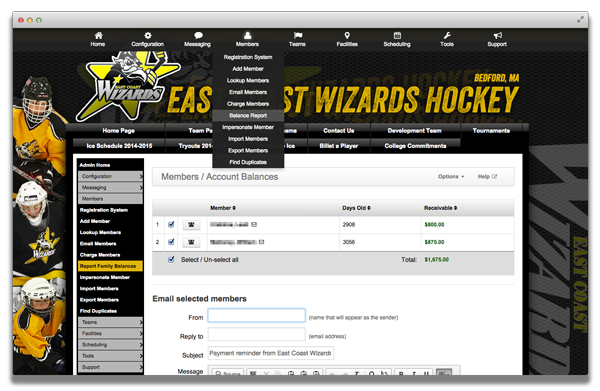 When you develop a league website, you can customize what information you get using our sports registration software. 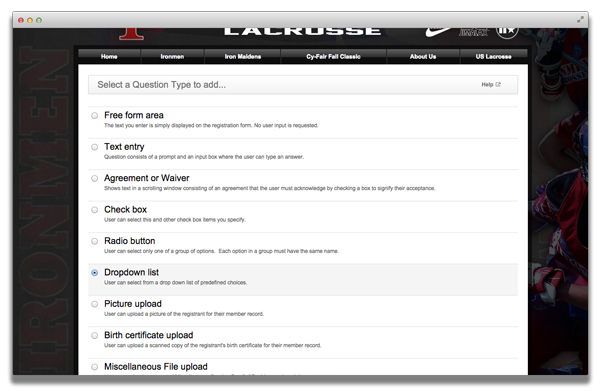 You can ask the standard questions, then tweak the process with requests for birth certificate file uploads, player agreements, waiver conditions, registration discount codes and more. After you've collected and downloaded the information you need, create customized reports to help you stay organized. With our advanced tools, you can run accounting reports to see who still owes money, and send out an electronic friendly reminder for accounts that haven't been paid. In addition, you can download custom reports to reconcile all of your electronic transactions. Make your league family-friendly. Adults can set up a family account to help them keep track of their kids' stats, rosters and team schedules. Once they've entered their contact and player details, parents and guardians can pick a primary and other family contacts, plus choose other featured options. 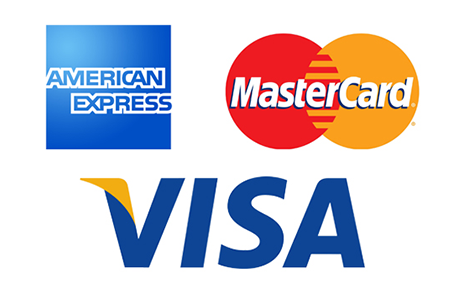 Their personal information is protected, and they can update the details in just a few minutes from season to season.